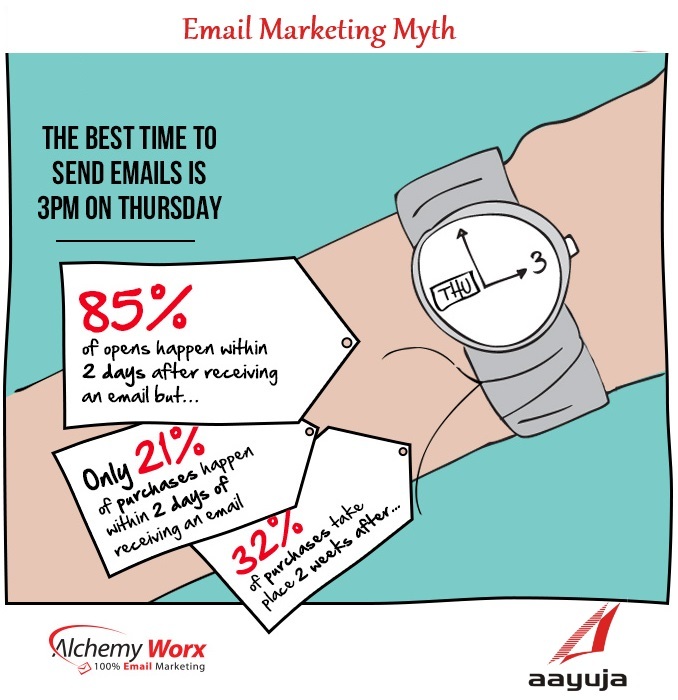 21% of transactions happen within two days of receiving an email. 32% of purchases take place two week after the initial reception of an email. Strategic email remarketing can be a very lucrative activity for any ecommerce business because it allows brands to cultivate new users and continuously generate top of mind awareness. I myself have seen email remarketing work as both a consumer (Frank & Oak) and as an advertiser on behalf of a client. Not only do brands leverage drip marketing campaigns to promote specials, but newsletters can consistently drive targeted traffic back to websites in a ready-to-purchase state. In your experience as an advertiser or consumer, when do you think is the best time during the week to launch important email campaigns?